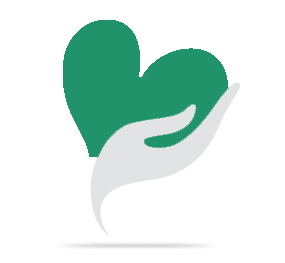 and we are starting a orphan and old age home in the name of gopi orphan and old age home to give the shelters, food, education, cloths and medical expenses to orphan and old age peoples. Your share could be as good as a donation for Gopi Orphan And Old Age Home! Not everyone can afford to take care of their loved ones. 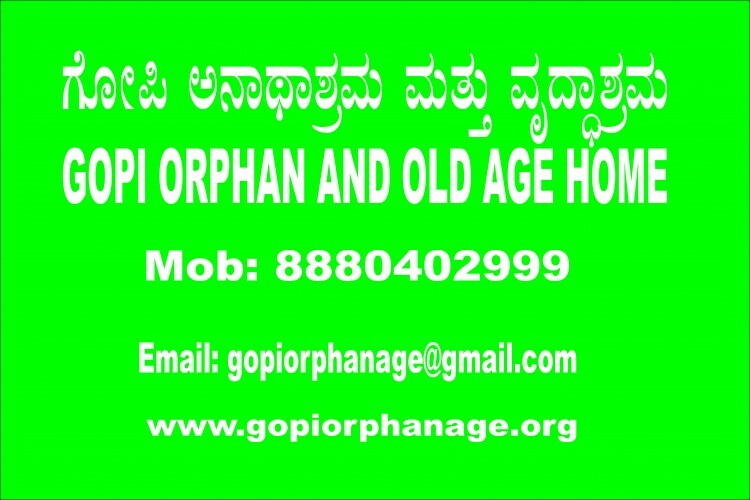 Gopi Orphan And Old Age Home's life can only be saved by donations made by kind people like you.